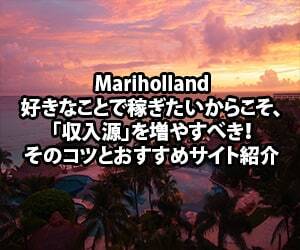 Thank you for visiting my blog "Mariholland". 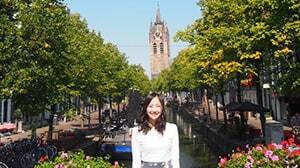 My name is Mari, living in the Netherlands since 2015 as an independent entrepreneur and blogger. 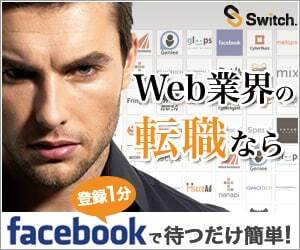 I support Japanese people that will start living and start a company in the Netherlands. 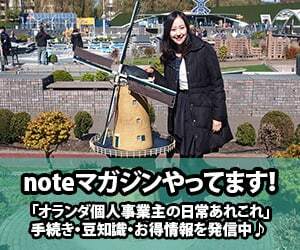 The reason why is that these days a treaty was found between the Netherlands and Japan which makes it easier for Japanese citizens to start living in the Netherlands. As hobby I also give calligraphy workshops for Dutch people that are interested in Japanese culture. If you would like to contact me or ask some questions, feel free to send a message through contact form below.